pseudoparanormal: Traditional Chinese Medicine: Superstition or Science? 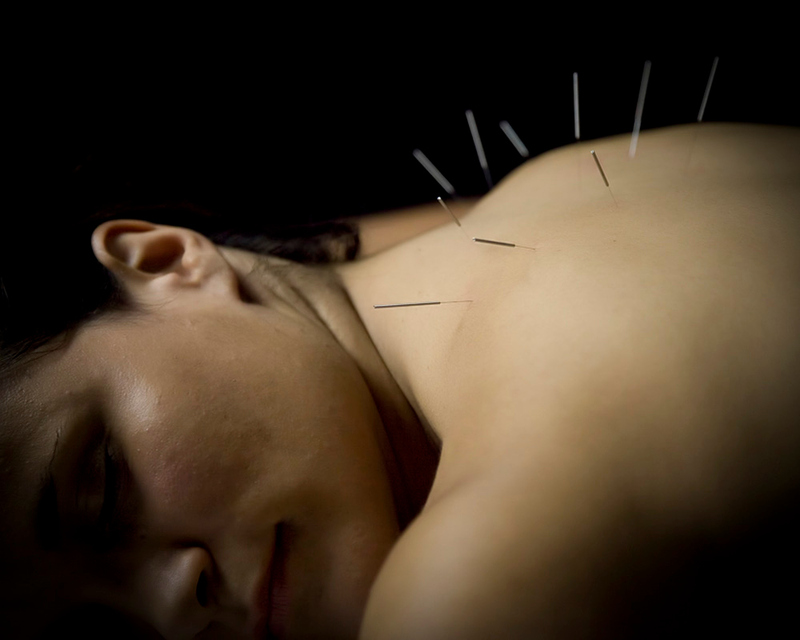 Traditional Chinese Medicine: Superstition or Science? With traditional Chinese medicine becoming more popular in Western countries, is there any science behind it or is it centuries-old pseudoscience? Do things like acupuncture, herbal medicines and animal-based concoctions actually provide relief for real illnesses? There is controversy in its effectiveness, but many people swear to have been healed or positively affected by its practices. This article attempts to indicate that there may be some science behind the ancient techniques although there is much more to be studied. I bring this up not to discredit it as I am highly skeptical of its results, but instead to initiate conversation. While most modern medical doctors dismiss the idea, many do not. There is an understanding among some that there is strong evidence to support its effectiveness in the scientific community. However, there have also been studies conducted that attribute the success of traditional medicine to a placebo effect. My personal opinion is that there may be some actual valid traditional Chinese medicine treatments hidden among the many blatantly absurd ones.